Choosing an estate agent to manage or sell your property is an important and often difficult decision. There are many factors to consider such as administrative costs, reputation and quality of service. At Kaytons we like to build long lasting relationships with our clients and we understand the value of good service. Not only do we want to look after you as a property owner, we also provide top quality information and service to your tenants or potential home buyers. A happy tenant is a reliable tenant and we want to ensure the best results for you and your property. We are currently offering fantastic promotions for home owners looking to lease their properties. You will receive a free valuation of your property that comes with no obligation to sign a dotted line. We are able to provide a market appraisal with a realistic rental value your property can achieve. prepare for the tenant to move in. 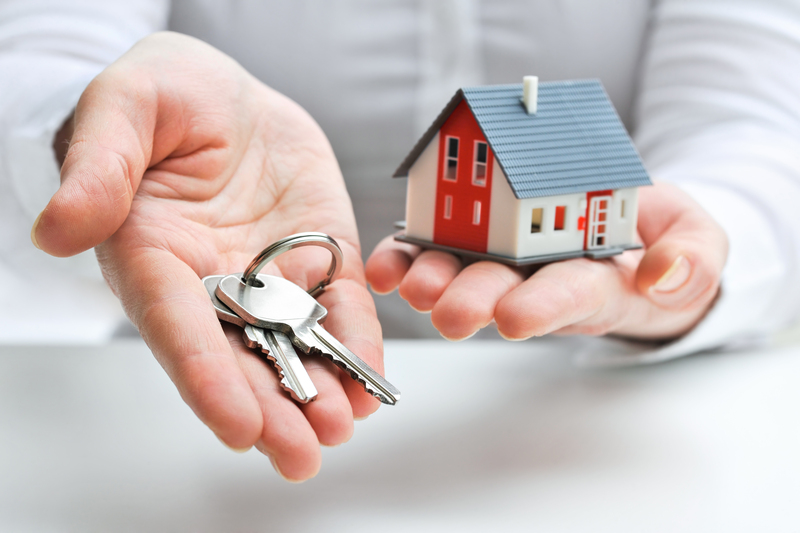 Remove the hassle of managing your property by using us to look after your rental. For just 6% + VAT, we will fully manage your property from submitted deposits in a secure scheme, full photo inventory, rent collection, regular inspections and dealing with any necessary rent increases. Want to know more? Contact Kaytons on 0161 212 1727, via email at info@kaytons.co.uk or complete our online form.